New Delhi: A busy international calendar unfolds for Indian boxing from Thursday with the 70th Strandja Memorial Tournament in Sofia, Bulgaria where Asian Games gold-medallist Amit Panghal (49kg) will be eyeing a second successive top finish. 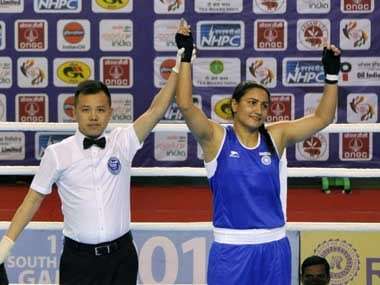 Amit has not competed after picking up India's sole boxing gold at the Asiad in Jakarta. 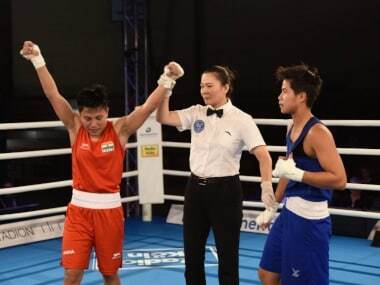 In the women's team, former world silver-medallist Sonia Lather (57kg) would be eager to put behind a disappointing 2018, during which she ended medal-less at the Asian Games. 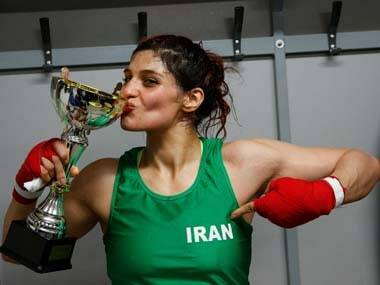 After this, India will compete in the International Boxing Tournament at Chabahar city of Iran from 22 to 28 February. Close on the heels will be the 38th Gee Bee International Tournament at Helsinki, Finland from 7 to 10 March. (57kg), Neeraj (60kg), Pwilao Basumatary(64kg), Lovlina Borgohain (69kg), Neetu (75kg), Nupur (75kg). Men: Deepak (49kg), Lalitha Prasad Polipalli (52kg), Madan Lal (56kg), Manish Kaushik (60kg), Rohit Tokas (64kg), Duryodhan Singh Negi (69kg), Manjeet Singh Panghal (75kg), Manish Panwar (81kg), Sanjeet (91kg), Satish Kumar (+91kg).